Learn more about diabetes facts in the post below. The word diabetes is coming from Greek language. It refers to siphon. The word mellitus comes from Latin language. It means sweet or honey. 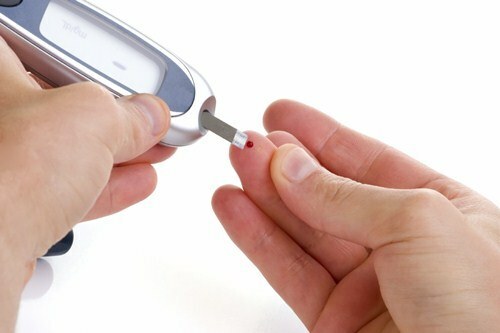 Today many people live with diabetes because they perform unhealthy life. 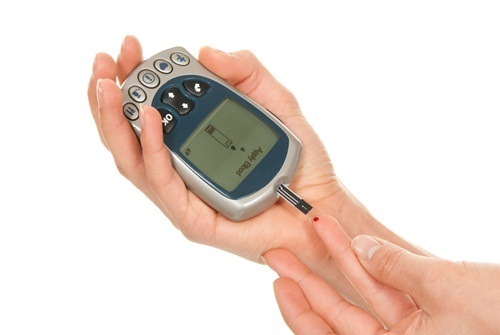 Many physicians find out the urine of diabetes patients contains glucose. The one who added the term mellitus after diabetes is William Cullen. This man lived from 1710 to 1790. He is a professor of chemistry and medicine in Scotland. The term mellitus reflects too sweet or honey. The earliest case of diabetes was recoded 1500 BC. In the future, many scientists predict that there will more than 30 million cases of Diabetes in China by 2025. Another person who had a big impact in in the knowledge about diabetes is Oskar Minkowski. This man found that there is a strong connection between diabetes and pancreas. The dog developed diabetes when he removed a pancreas. The term pancreas comes from pan which stands for all, while kreas refers to flesh. 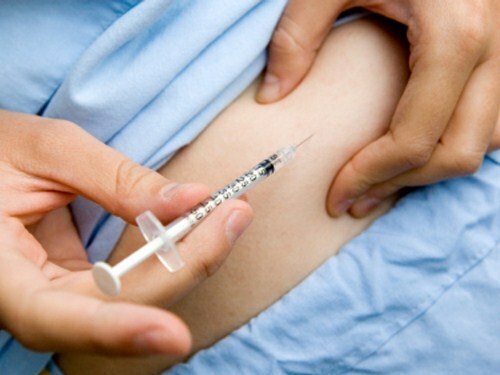 Insulin is another important term to learn when you want to know much about diabetes. This term means island. It gains from the Latin word insula. It is called as an island because the secretion is produced from the islets of Langerhans located in pancreas. 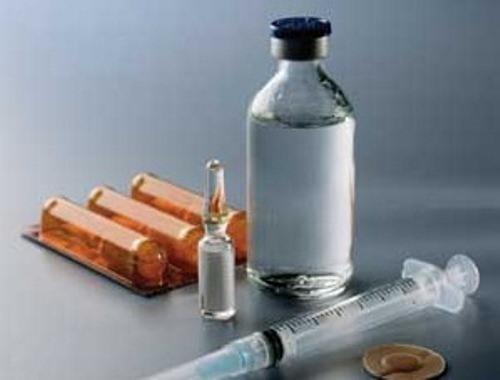 The discovery of insulin is one of the biggest breakthroughs in 1921. It makes people does not have to perform starvation diet. Many physicians recommend the patients with diabetes to eat only oatmeal to control the sugar blood. Diabetes type 2 is mainly caused by obesity. It is estimated that 90 percent of people with diabetes type 2 because of obesity. If you want to lower the risk of having diabetes, you need to perform healthy lifestyle. Another disease faced human is seen in tuberculosis facts. The risk of having diabetes type 2 for African American and Hispanic people are higher compared to the white men and women. There are only 36 cases for 1000 white people with diabetes. 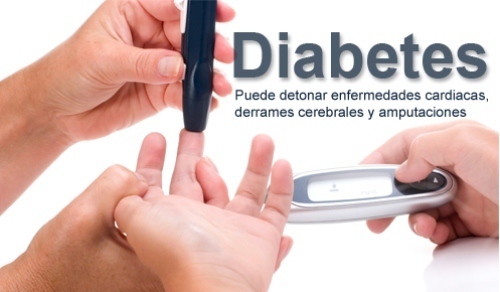 The Hispanic cases for diabetes are around 61 cases. The African American people have 74 cases from 1000 people. Compared to white people, the African American people has higher death rate up to 27 percent. The main causes because of higher obesity rate, social economic state, hereditary, and lack of insurance coverage. Another disease faced by African American men is explained in prostate cancer facts. It is estimated that the one from 3 African American women in the age around 65 to 74 years lived with diabetes. People with diabetes have bigger risk for facing Alzheimer’s disease and other types of dementia. The main reason of this higher risk is not known until today. When people have diabetes in severe condition, sometimes they have to perform amputation. Many experts state that it can be prevented if the patients can perform the right examination and lifestyle. Is it interested to find out more on facts about diabetes?